What age would you consider? 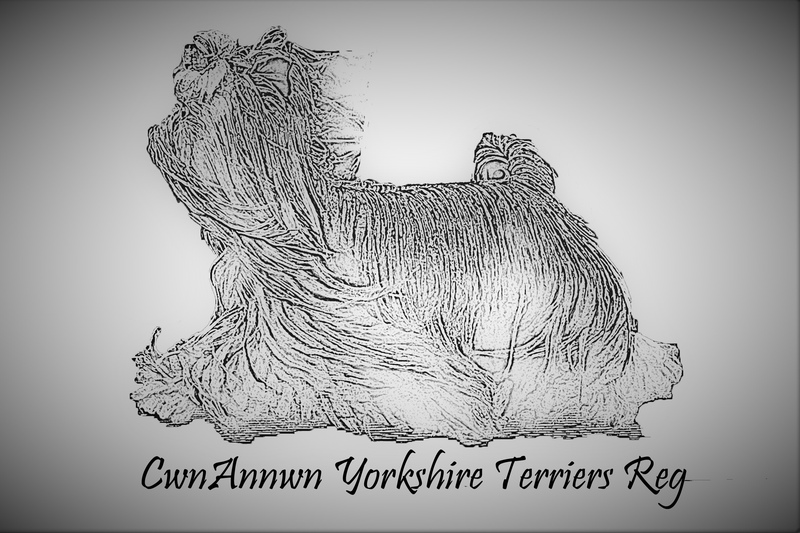 How do you plan to get a Yorkshire Terrier to you? Please include any additional information you feel we should know about you, your family or your lifestyle. We are equal opportunity! Yorkies are very adaptable! By sending this electronically, I acknowledge that submitting this questionnaire does not ensure approval for a placement of a Yorkshire Terrier. I certify that the above information is correct, and I understand that the information may be verified with/by submitting references.